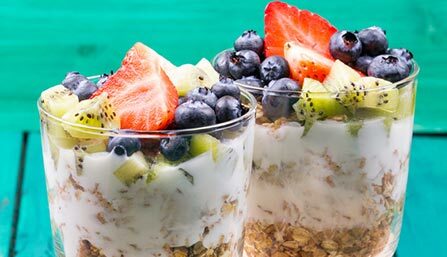 Combine 1/2 cup PediaSure SideKicks Vanilla Shake and the package of Dream Whip in a bowl. Beat on high speed using an electric mixer for about 4 minutes or until topping thickens and forms peaks. Set aside. 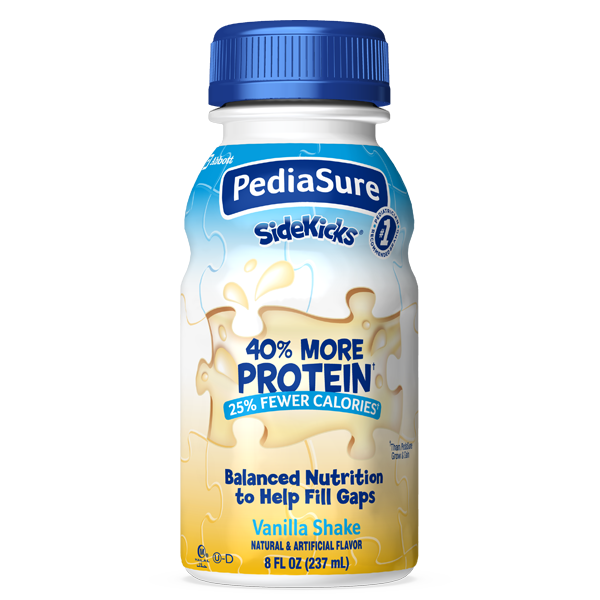 In a separate bowl, combine the remaining PediaSure SideKicks Vanilla Shake and the pudding mix. Beat on the lowest speed of the mixer until well blended, about 1 minute. 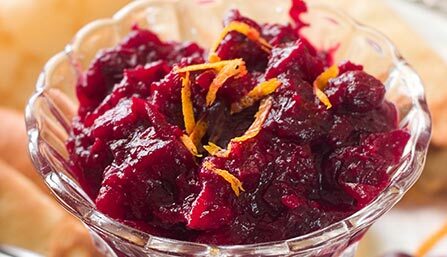 Blend the whipped topping mixture and the orange juice concentrate with the pudding mixture. 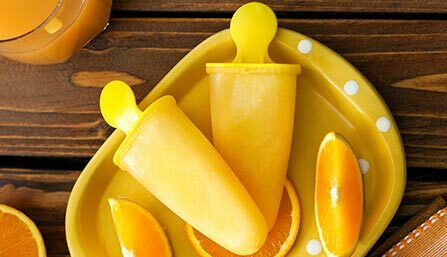 Spoon mixture into eight popsicle molds. Freeze until firm, about 4 hours. Dream Whip is not a registered trademark of Abbott Laboratories.